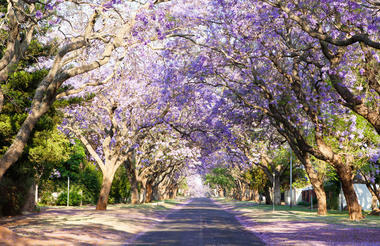 South Africa's capital is home to beautiful Jacaranda Trees, the Union Buildings, museums, embassies and the country's most successful rugby franchise, The Blue Bulls. 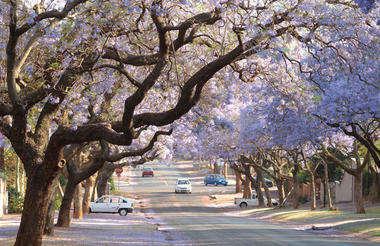 Pretoria is named after the "Voortrekker" leader, Andries Pretorius and is locally known as the "Jacaranda city" because of the thousands of Jacaranda trees that line the streets of the city. 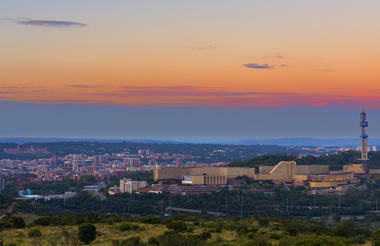 Pretoria is situated in the Gauteng province of South Africa and is within an hours drive from Johannesburg international airport. The blue train leaves and arrives from Pretoria station. 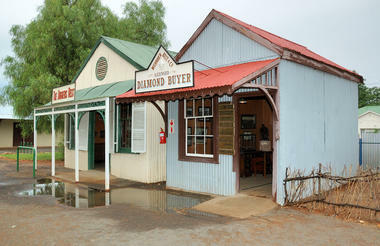 Synonymous with the birth of the international diamond trade, Kimberley is a picturesque little town with a big history. It was the first town to install electric street lights in the southern hemisphere and today it is the largest city and capital of South Africa’s Northern Cape Province. 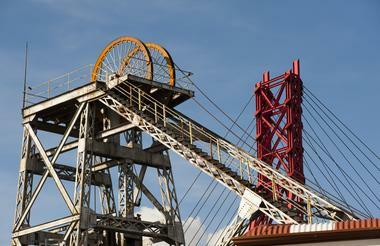 Kimberly is renowned for the Big Hole, which is the largest man-made excavation in the world. 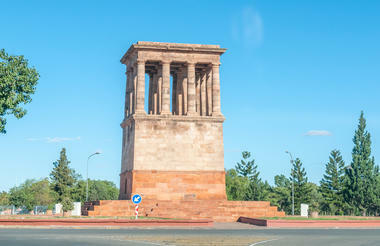 Kimberley also featured prominently during the Anglo-Boer war when it was besieged by the Boers. Visitors can explore some of the most famous battle sites of the Anglo-Boer war fringing the town as well as soak up some impressive historical attractions scattered throughout the town. 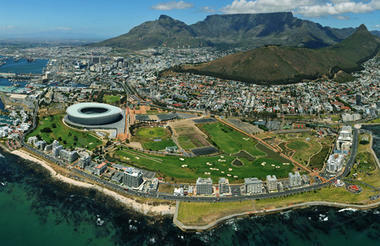 Resting at the confluence of the Indian and Atlantic Ocean, sandwiched between the slopes of the iconic Table Mountain and the glistening sapphire waters of Table Bay, the exceptionally scenic city of Cape Town is in a class of its own. Some cities boast rich culture, vibrant nightlife, a cosmopolitan atmosphere and extraordinary architecture, while others boast breath-taking landscapes and extraordinary natural wonders. 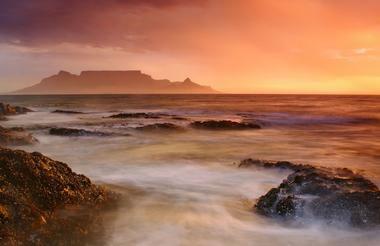 Cape Town, is lucky enough to be blessed with all of these attractions and so much more. 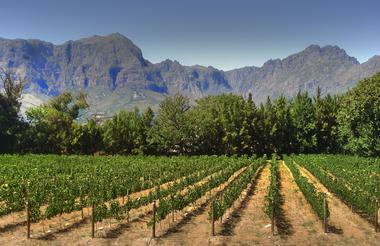 With its bustling harbour, world-class beaches, top-notch vineyards, and its mountainous surroundings brimming with diverse flora and fauna, Cape Town consistently captivates the hearts of all who visit. Stretching across 15 000 hectares, towards the Kruger area in South Africa, Kapama Private Game Reserve provides an authentic African safari experience. 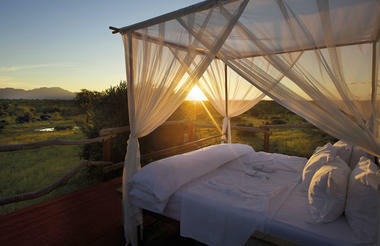 The reserve provides a range of stylish accommodation across four refined lodges and bush camps. 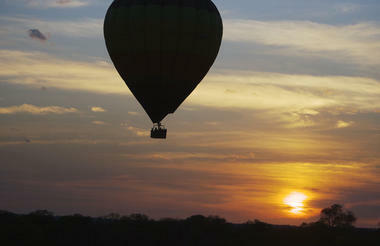 Offering a wide range of options, from a traditional African safari camp to top-notch luxury suites. 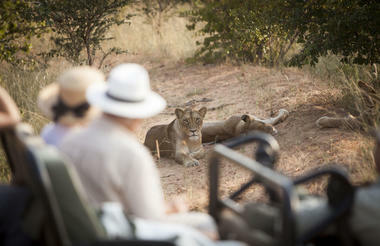 Kapama is home to the Big Five and is known for its diverse wildlife experiences which can be enjoyed on one of many game drives offering fascinating encounters with plentiful wildlife. Visitors can look forward to a variety of wonderful activities including: excellent game viewing, enjoying a relaxing spa experience and stargazing after a lamp-lit dinner under the African night sky.